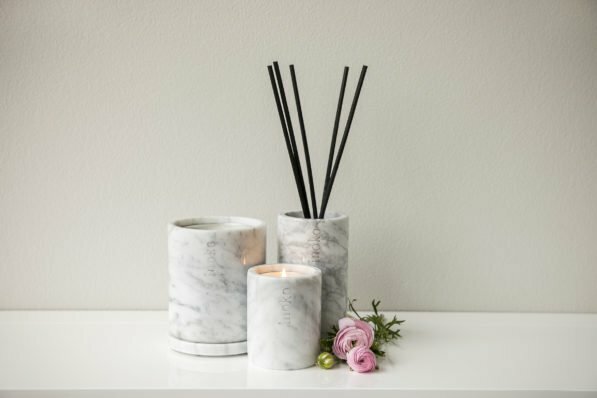 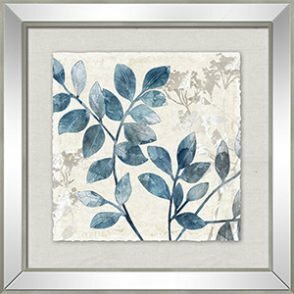 Candles can improve any room in the home not just by their scents, but by how they are displayed. 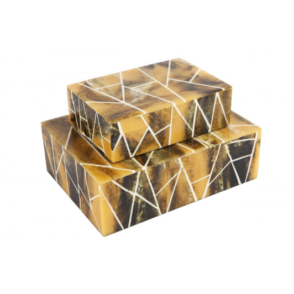 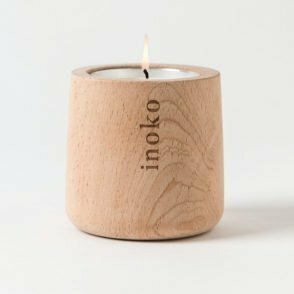 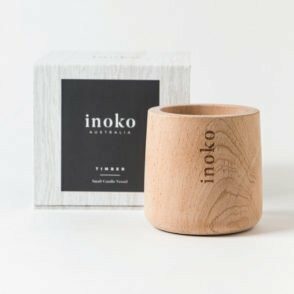 Inoko Marble Candle Vessel – Small provides a great method of doing so. 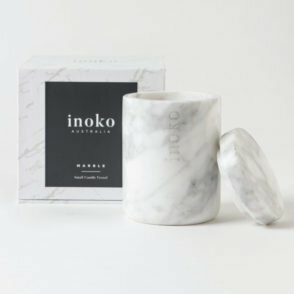 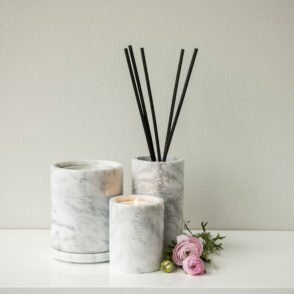 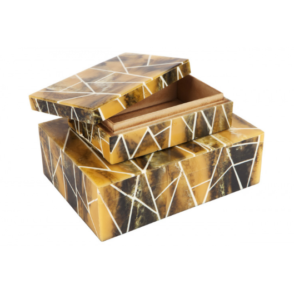 The marble vessel is a stunning piece made of the finest Italian Carrara marble. 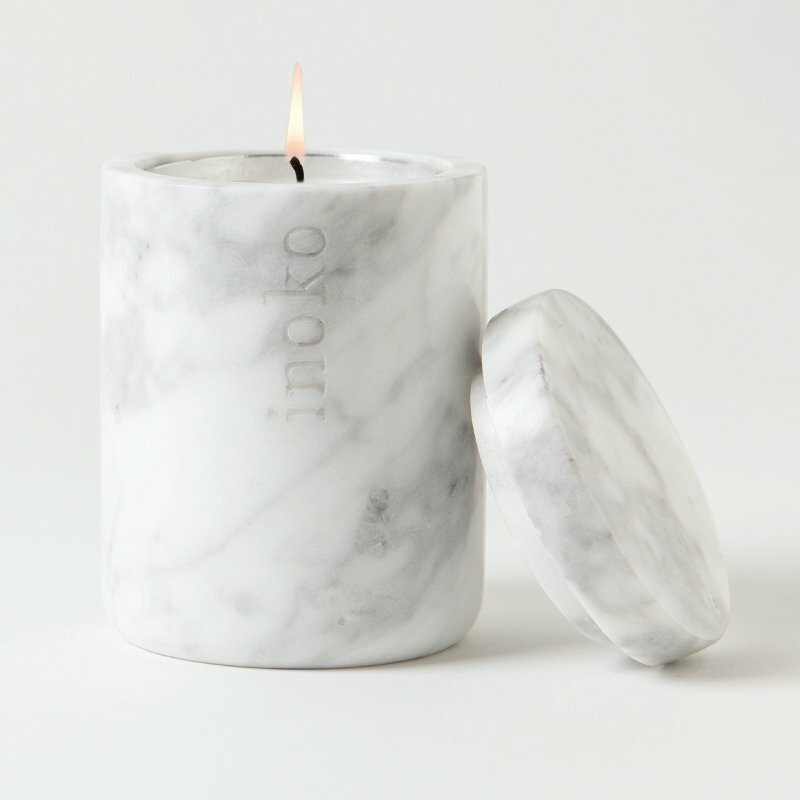 The vessel is incredibly durable and will long outlast the burn life of the candle. 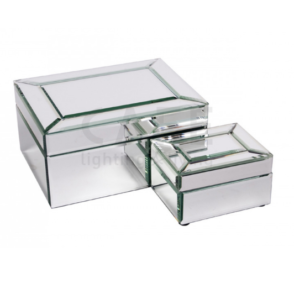 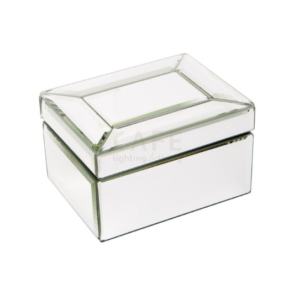 Replacement candles can be purchased and placed inside the display vessel, making it a viable option for years to come.